Merwin Vineyards | Strong, Sturdy, Committed. Merwin Vineyards is a family-owned and operated vineyard located in the north delta town of Clarksburg. 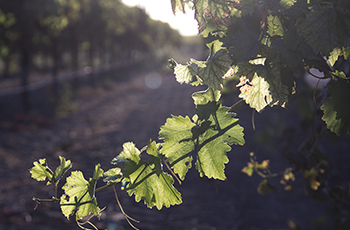 We produce seven lush varieties of wine grapes on our estates, and also provide expert custom vineyard management services. With nearly 100 years experience farming in the Clarksburg area, Merwin Vineyards’ dedication to producing high quality wine grapes and delivering exceptional customer service is unparalleled in the region. At Merwin Vineyards, we are committed to growing the highest quality wine grapes that represent the Clarksburg Appellation.